Last edited by DreamensioN; Sep 25th, 2009 at 08:00.
so my dear friends and fans...13 months ago on August 2008 my first Episode of Symphonic Emotions was aired first time ever on the great Afterhours Radio. In all this time since I started you all gave me big support and great feedback to move on and grow the show. The Social group was established and also a big Fan Base on Facebook was created. I met loads of People here on Afterhours and Big friendships were made. So it was a Year with fun and cool music and so we reached the point today...where i have a real Special prepared for you to thank you all for your big support. This show today includes all what we love...athmosphere, melody, energy and some of the classics we still love. To prepare this and make it more special i invited my dearest friend ReOrder to play side by side in a 3 hour special back 2 back set for you and you can expect a real boooombastic 3 hour show...dont miss the Intro which was extra produced for this show by ReOrder as a gift for me and all AH Lovers. Last edited by JayCan; Sep 23rd, 2009 at 08:42.
this will be super massive!!!
! Congrats 1 Year JayCan ! 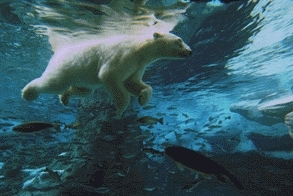 ~ intropro1 .. .. .. Now Listening: 953 Listeners Worldwide .. .. ..
..:: www. ReOrder DJ . com ::.. 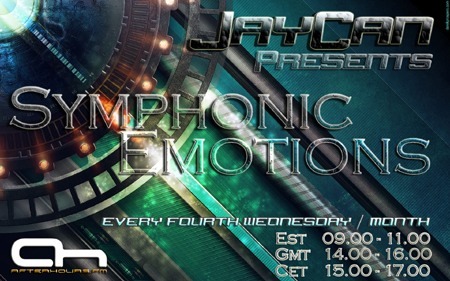 This is Symphonic Emotions, 1 year anniversary with JayCan & ReOrder.